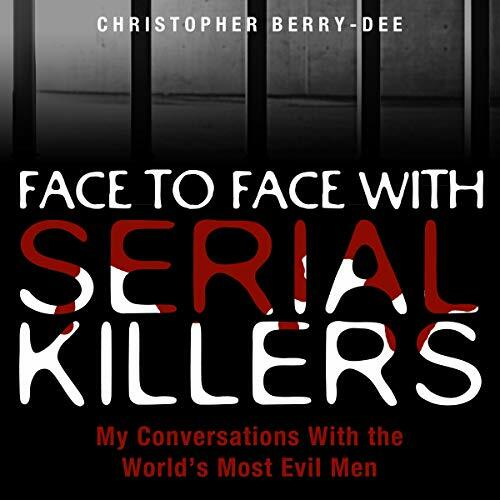 Showing results by narrator "Geoff Barham"
This audiobook is designed to help listeners understand how they and other people think, feel and behave. 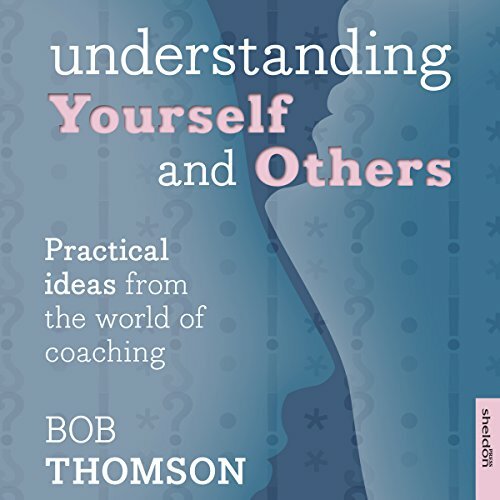 The author, an experienced coach based at Warwick University, shares a range of models based on key concepts from the psychological literature, such as the Myers-Briggs Type Indicator, Transactional Analysis, and Emotional Intelligence. Topics include understanding your personality type, how to handle conflict and influence others, and managing your time effectively. Is Counselling Training for You? Every year thousands of people train in counselling, but a large percentage that start training drop out. This informative guidebook is designed to help you decide if you want to be a counsellor, and if you do, tells you how to go about it. It spells out the training necessary, provides a useful 'menu' of counselling approaches, and helps you to decide if you have the right qualities to succeed and enjoy it. 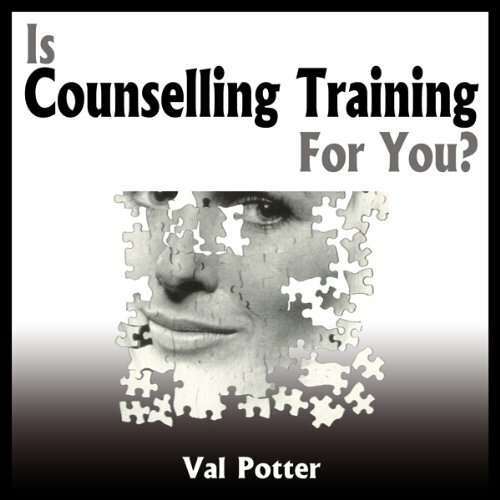 Val Potter draws on her own experience to help you get the most from the compelling process of becoming a counsellor. Western society places great emphasis on the pursuit of health, wealth and pleasure, with a general expectation that having these in abundance will lead directly to 'The Good Life'. But anxiety, depression and loneliness are rife in our communities, and it is common for people to struggle with relationships and to feel they have a low sense of meaning and lasting fulfilment. Is there a better way for us to try to live? 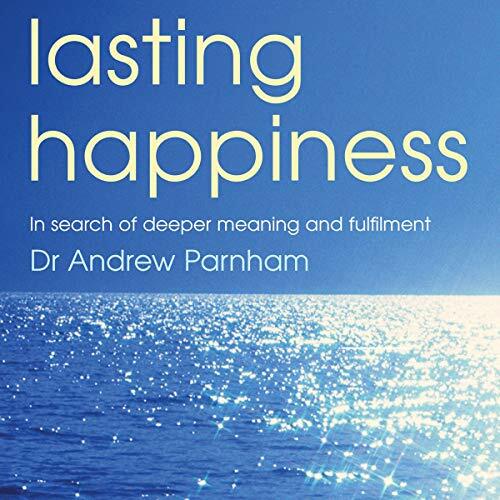 Andrew Parnham believes that there is, but such a way may take us in unexpected directions. 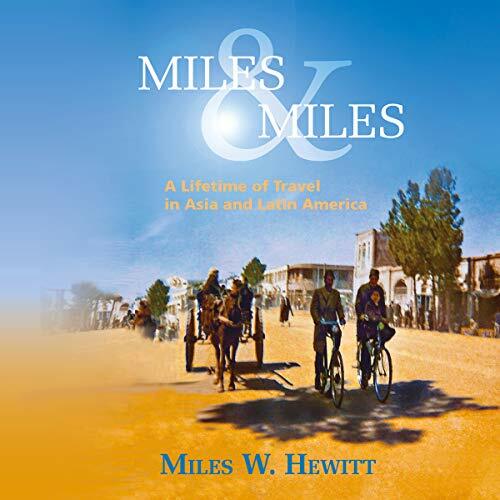 Miles Hewitt is a natural-born traveller whose wanderlust adventures are illustrated by powerful themes as tensions mount and contrasting stories unfold. Miles & Miles is split into two eras. "On the Road" represents the globe-trotting years of 1973 to 1981 when Miles was a wide-eyed, curious young man, hungry for new experiences. He begins with an overland journey from England to Australia and back again followed by a spell as an expedition driver in the Near East. Who doesn't want to be a millionaire? 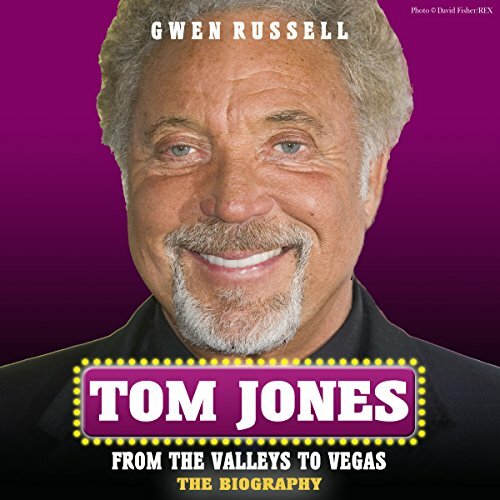 Well, if you have ever wanted to join the growing ranks of British millionaires, then this is the audiobook for you. 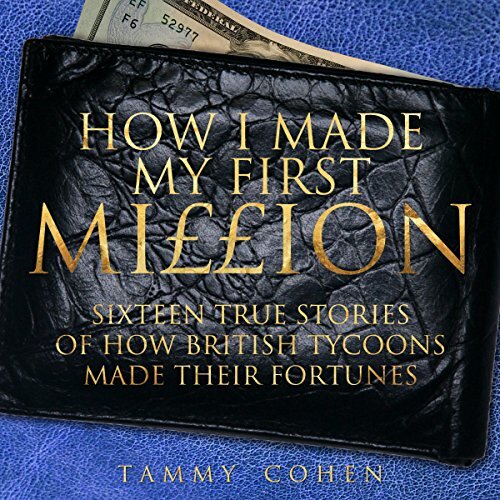 Here, 16 self-made multimillionaires come clean about how they became filthy rich. There is no such thing as a 'typical millionaire'. Some are middle-aged, others are barely out of school; some come from nothing, others reinvent themselves after changing careers. In fact, all they have in common is ambition, motivation and the ability to think big. Parents are increasingly concerned not so much about educational issues as behavioural ones and don't know where to turn for advice. Schools are under growing pressure to provide support, information, and reassurance on a wide range of subjects, from keeping rooms tidy to explaining national disasters such as the July 2005 bombings in London. 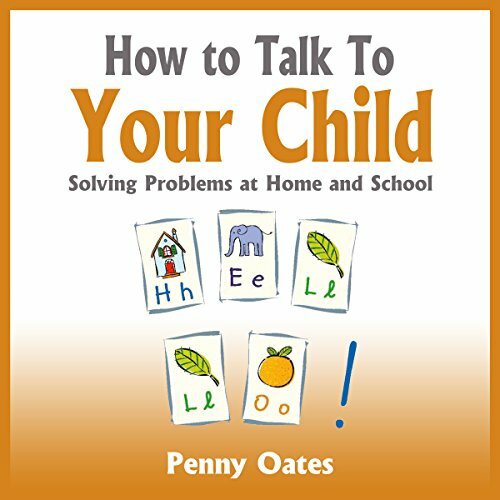 This book explains how to talk to children up to the age of 11. 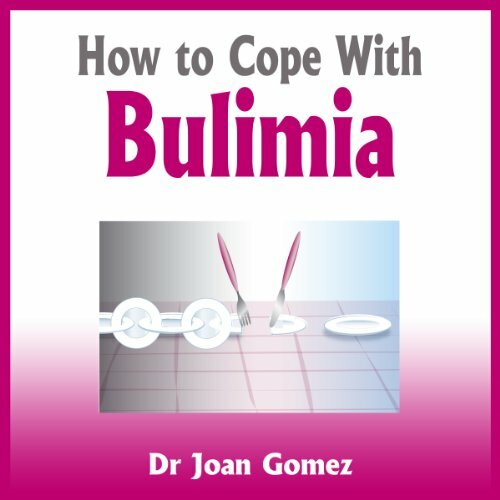 Bulimia is the eating disorder which creates a cycle of bingeing and vomiting. 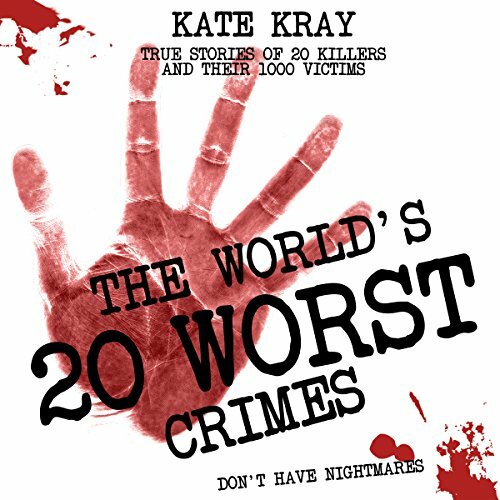 This book aims not to alienate parents or sufferers but explains clearly about the problem and possible solutions. It deals with difficult issues such as family relationships, especially between mother and daughter. 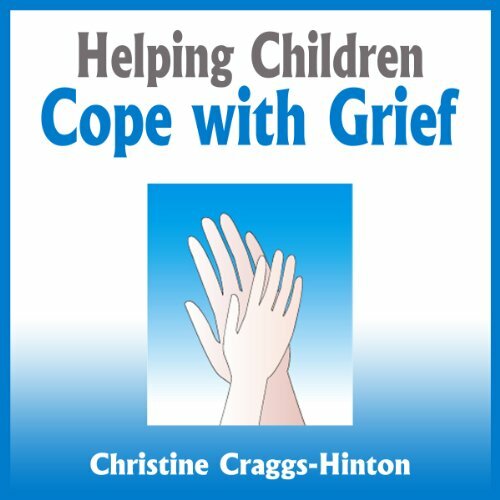 This practical guide looks at the problem in all age groups, although it is particularly prevelant among young women, and also covers pregnancy, parenthood and male bulimics.